My Top 5 Best 2018 Beauty Advent Calendars! 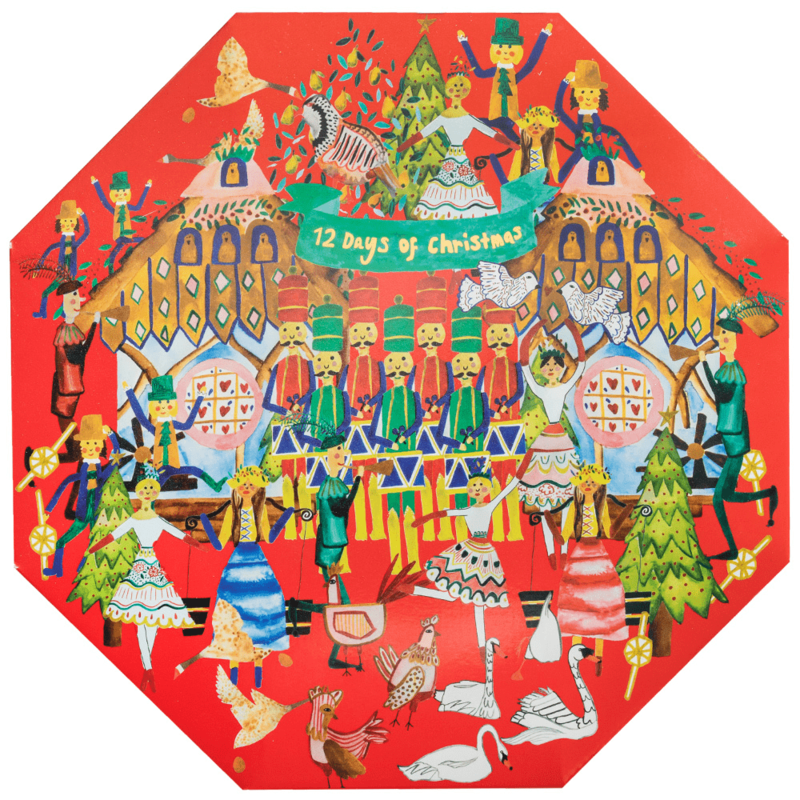 I've always wanted a Christmas Beauty Advent Calendar and this year I was hoping to buy one from The Body Shop since the theme this year is related to the forest since it has gorgeous animals and my favourite the FOX! I couldn't afford any of them because I'm currently doing a scientific illustration course and it's a little expensive and I'm not rolling in money. 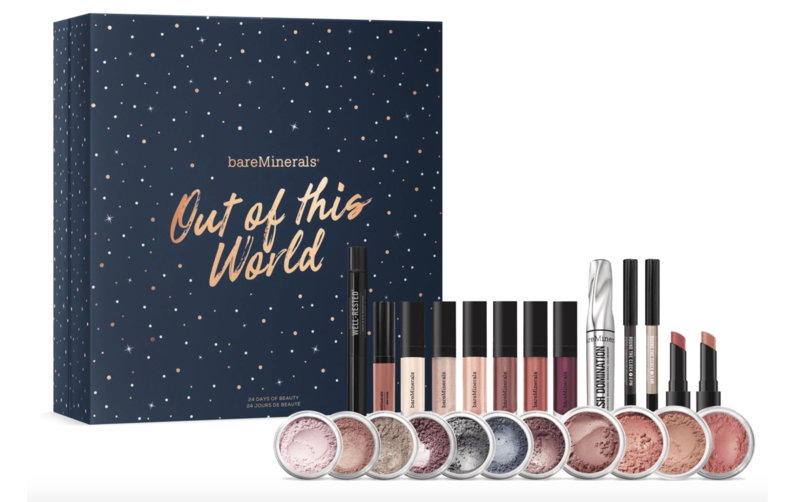 With my sadness aside, I want to share with you some of my favourite cruelty-free brands with 2018 advent calendars that I found that look amazing!